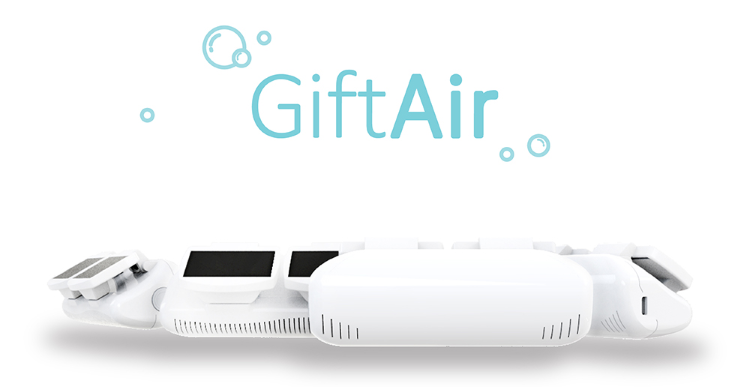 We have covered a ton of awesome crowdfunding projects over the past couple years. Most are pretty tame. That is to say that most provide an update to an existing product, or provide a more efficient way to do something. However, there is a rare breed of projects that are completely revolutionary in scope and design. 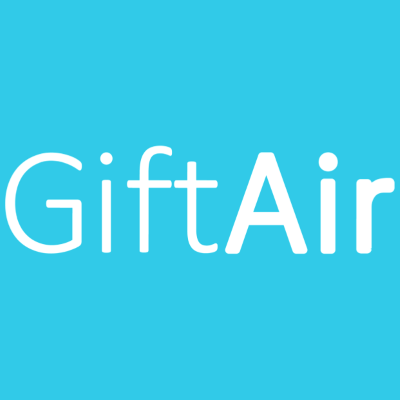 We may have just found one such project: GiftAir. It is great! Can’t wait for it. There is should be more stuff like this in the future. It actually concerns about our health!